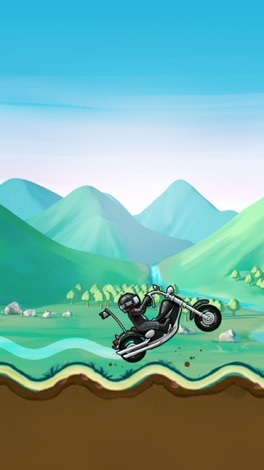 Bike Race Free - Top Free Game is a physics bike game where you need to steer the bike as it rides through the levels, by pressing on the screen to accelerate and brake and tilting the device to lean it. There are more than 150 levels and 8 different worlds and each one is different from the previous ones. The game includes the single player mode and the multiplayer after getting 9 stars. 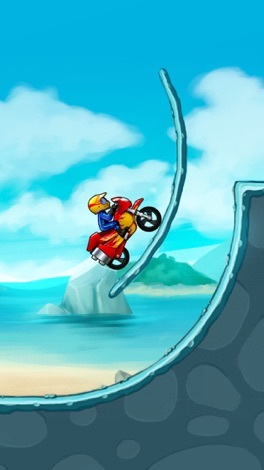 The game is actually much better than we expected and you can unlock some new achievements as you keep playing and doing dangerous stunts with safe landings. 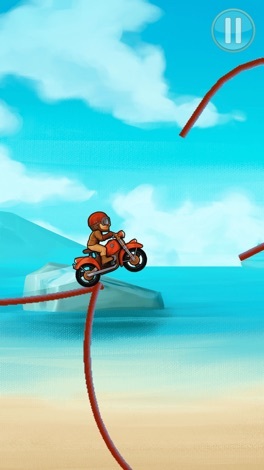 Soon you will find tilting your device like you're crazy and trying with all your soul to get the bike to stay safe and not fall all the time. 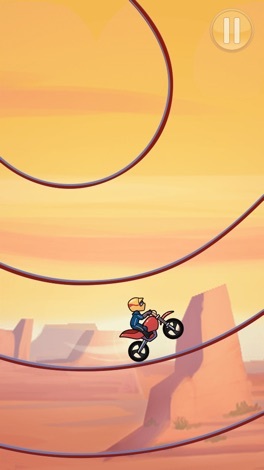 Top Free Games is the developer of Bike Racer Free, a fun and exciting challenging game of speed and control, try to become the master of bikes and don't ever give up. 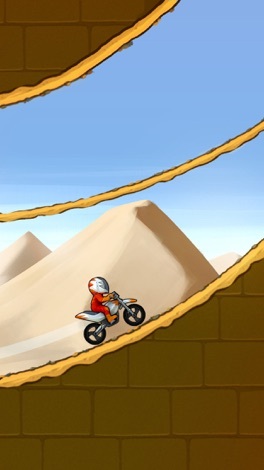 Ride your bike through amazing tracks with jumps and loops in this simple and fast-paced physics-based game. Make the penguin slide and fly. Flying Penguin is a game where you need to slide your penguin down the mountains and release it so it can fly. It can eat fish on its way to the destination. For sliding the penguin you just need to long press the screen on declivity and release your finger on acclivity so it can fly and move faster and further from….